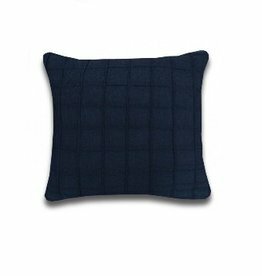 These style-infused quilted cushions deliver instant impact and contemporary flair. 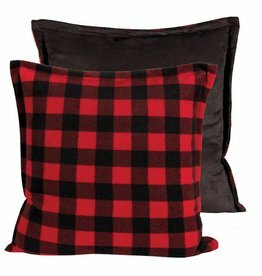 These scene stealing pillows will make your heart sing! 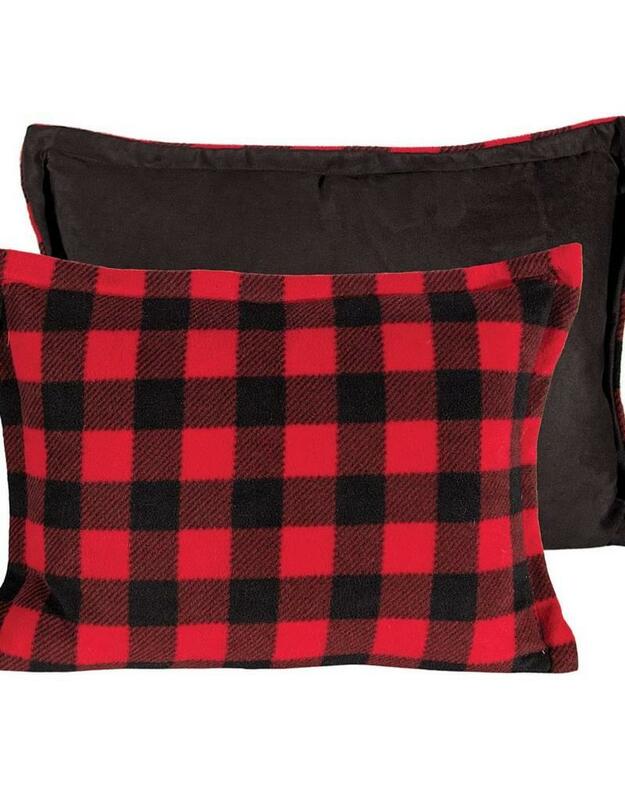 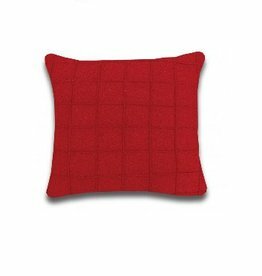 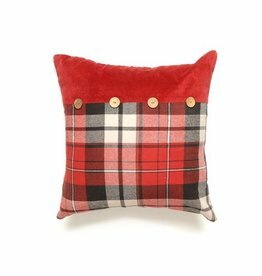 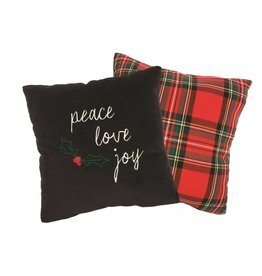 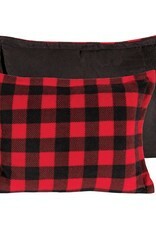 Cozy red & black check fleece pillow with faux suede fabric backing.